Can I buy promotion for less than one year? No. We only offer one full year promotion. 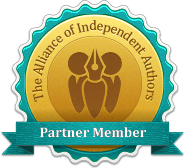 ← At the end of the first year, can I extend my book promotion?